Pte. Adams was killed during operations at Litani River. LCpl. 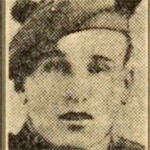 Ainslie, 2 troop, was killed during operations at Litani River. LCpl. Baillie was killed during operations at Litani River. Lance Corporal Alexander Ballantyne was killed whilst assigned from the Commando to Middle East Detachment 2, later redesignated 2nd Special Service Detachment (SSD 2), in Burma. Some additional detail can be found on this link to a message on our Forum. Read more about BALLANTYNE, Alexander A.
Lance Corporal Peter Barrand is believed to have drowned off the coast of Libya after Operation Flipper, the raid on Rommel's HQ. The book Get Rommel, author Michael Asher. Cpl. Bertie was killed during operations at Litani River. Pte. Best was killed during operations at Litani River. Gnr. Burrows was killed during operations at Litani River. Sgt. Burton was killed during operations at Litani River. Pte. Campbell was killed during operations at Litani River. Pte. Chantrell was killed during operations at Litani River. Sgt. Chisholm was killed during operations at Litani River. Cpl Cohen was killed during operations at Litani River. Lieut. Coode, 1 troop, was killed during operations at Litani River. LBdr. Cooke was killed during operations at Litani River. LCpl. Craig was killed during operations at Litani River. Cpl. Dibb was killed during operations at Litani River. Pte. 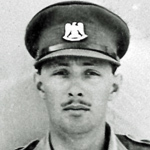 Dinsdale was killed during operations at Litani River. LCpl. Eardley was killed during operations at Litani River. Captain Farmiloe, 3 Troop, was killed during operations at Litani River. 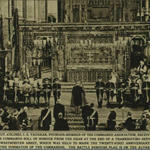 Entry in London Gazettes (Supplement 34693 page 6496) "2nd Bn. L.R.B., Rifle Bde.—Cpl. 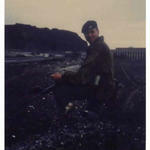 William Arthur Farmiloe (96875) (late Cadet Lance Corporal, Winchester Coll. Contgt., Jun. Div., O.T.C.) to be 2nd Lt. 2nd Sept. 1939." Pte. 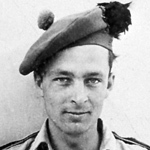 Fraser was killed during Operation Flipper, the raid on Rommel's HQ. Pte. 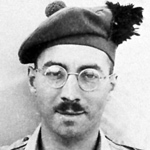 Gallagher was killed during operations at Litani River. Gnr. Gibbs was killed during operations at Litani River. Cpl. Greig was killed during operations at Litani River. Dvr. Hamilton was killed during operations at Litani River. 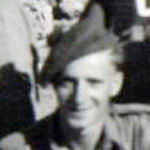 Private Robert Hamilton died during operations at Litani River. Pte. Harland was killed during operations at Litani River. LCpl. Hughes died in North Africa. Pte. Hurst was killed during operations at Litani River. Corporal Robert Johnston died of exhaustion and malaria whilst assigned from the Commando to Middle East Detachment 2, later redesignated 2nd Special Service Detachment (SSD 2), in Burma. The exact circumstances of the death of Trooper Charles Ernest Jones is not known to this archive. The date of his death was 5 days before Operation Exporter, the raid at Litani River, and coincides with the date of mobilisation for the raid. Cpl. Jones was killed during operations at Litani River. 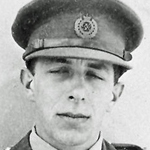 Lieutenant Colonel Geoffrey Keyes MC was killed during the raid on Rommel's HQ. He was posthumously awarded the Victoria Cross. LCpl. King was killed during operations at Litani River. Pte. Kinghorn was killed during operations at Litani River. LCpl. 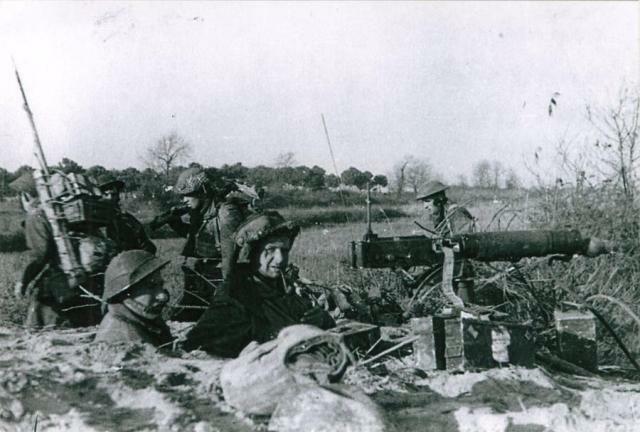 Lang was killed during operations at Litani River. Pte. Lister was killed during operations at Litani River. LBdr. Macarthur was killed during operations at the Litani River. Lance Corporal Donald MacQuarrie, 8 troop, died during operations in North Africa. LCpl. 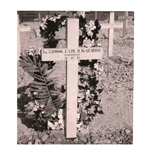 McAuley was killed during operations at Litani River. Cpl. 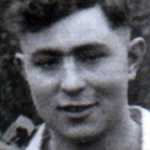 McGuire was killed during operations at Litani River. Cpl. McKay was killed during operations at Litani River. Pte. 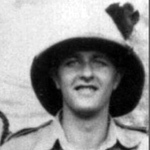 McKeown was killed during operations at Litani River. Pte. Mullen was killed during operations at Litani River. Pte. Murphy was killed during operations at Litani River. Sgt. O'Sullivan was killed during operations at Litani River. LBdr. Oliphant died of wounds received during operations at Litani River. Cpl. Padbury was killed during operations at Litani River. Lieut. Parnacott, 4 troop, was killed during operations at Litani River. Lt Col. Pedder was commissioned as an officer on the 27th August 1924 and served with the Highland Light Infantry until the outbreak of WW2. Commanding Officer, No. 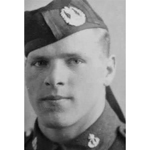 11 (Scottish) Commando, which later became "C" Battalion of Layforce, he was killed in action during the raid at Litani River, Syria. Fus. Plunkett was killed during operations at Litani River. LCpl. Purse was killed during operations at Litani River. 2/Lt. Richards, 5 troop, was killed during operations at Litani River. The CWGC date of death is the 9th June. The No 11 Commando War Diary records Lt Richards as dying of wounds. That entry is dated the 10th June at 0100. 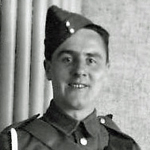 Private Leslie Robb died during operations at Litani River. Gnr. 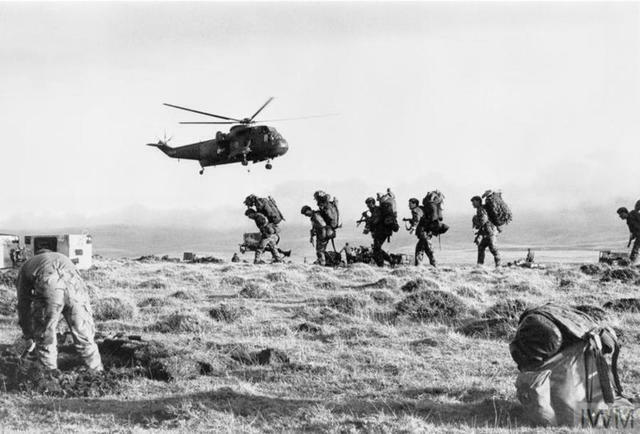 Robertson died of wounds received during operations at Litani River. Pte. Rooney was killed during operations at Litani River. Sgt. Smith was killed during operations at Litani River. Gnr Smith died whilst a prisoner of war. Historical information for Krakow Rakowicki Cemetery. Cpl. Stevenson was killed during operations at Litani River. Sig. Styles was killed during operations at Litani River. Pte. 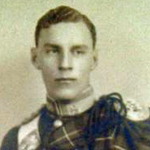 Thomspson was killed during operations at Litani River. LCpl. Titterton was killed during operations at Litani River. The full circumstances of the death of Cpl. Wallace are not known to this archive. Sgt. Wood was killed during operations in North Africa. Spr. Woodnutt was killed during operations at Litani River.